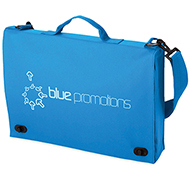 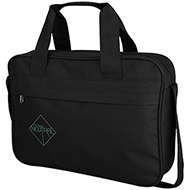 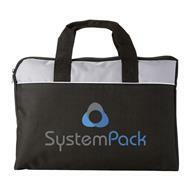 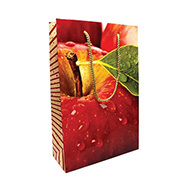 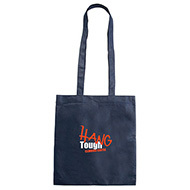 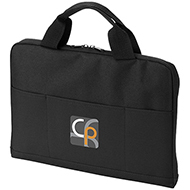 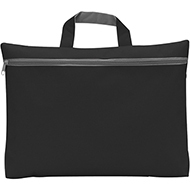 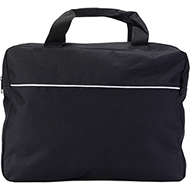 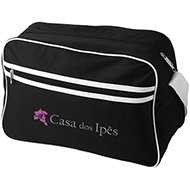 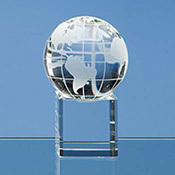 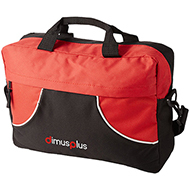 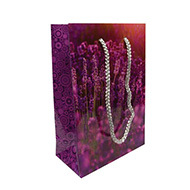 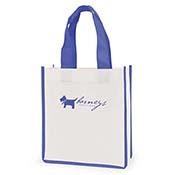 Impress delegates at your next conference or event with branded conference bags. 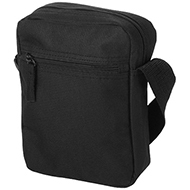 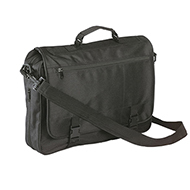 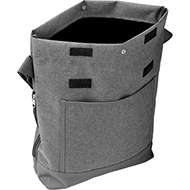 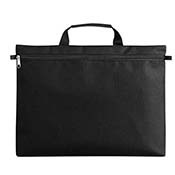 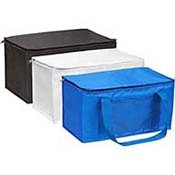 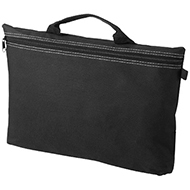 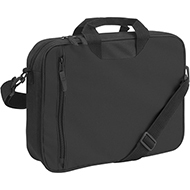 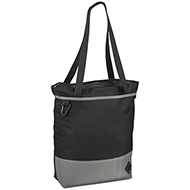 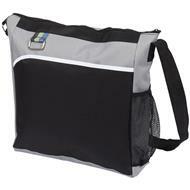 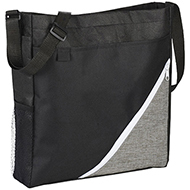 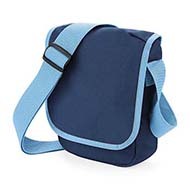 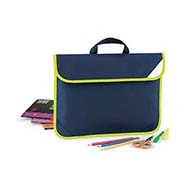 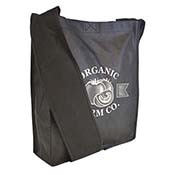 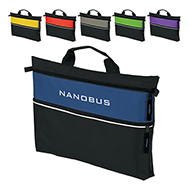 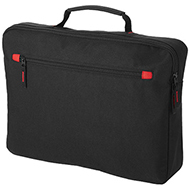 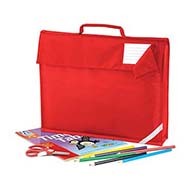 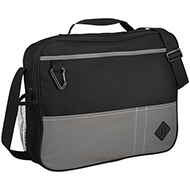 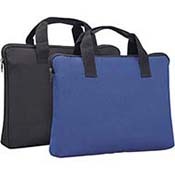 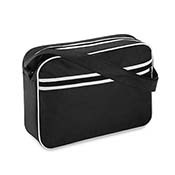 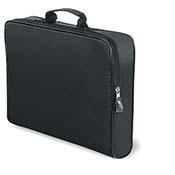 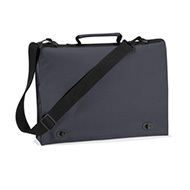 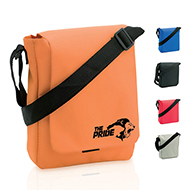 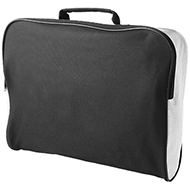 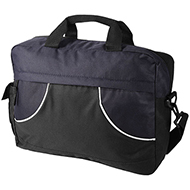 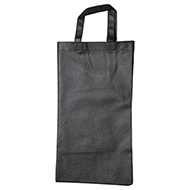 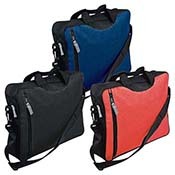 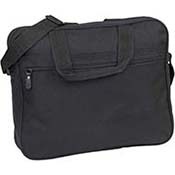 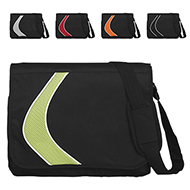 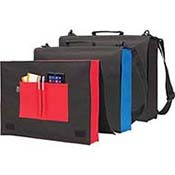 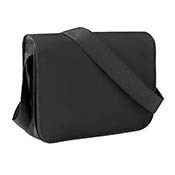 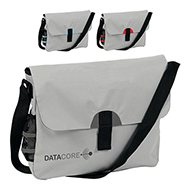 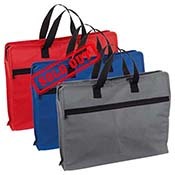 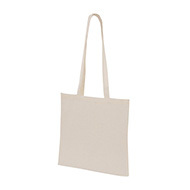 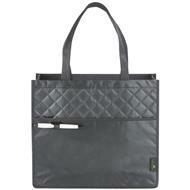 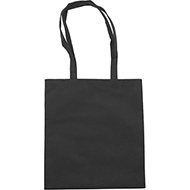 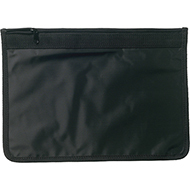 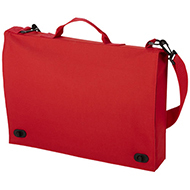 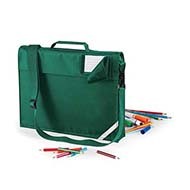 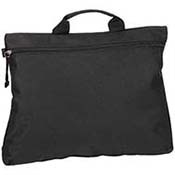 These bags are durable and perfect for carrying documents, electronics etc. 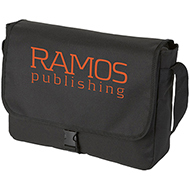 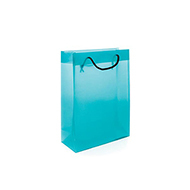 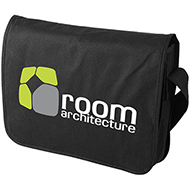 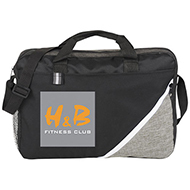 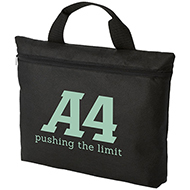 These versatile bags can also be used for other events and are fully customisable with your brand and logo. 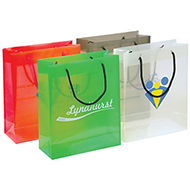 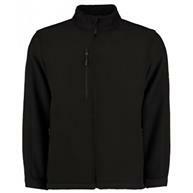 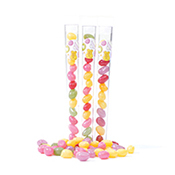 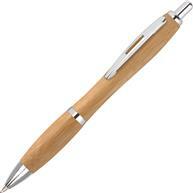 A variety of colours, sizes and materials are available. 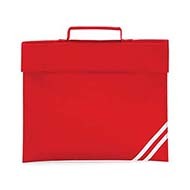 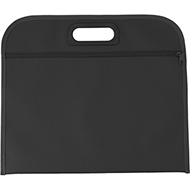 If you are attending or holding a conference why not browse our wide range of folders and wallets. 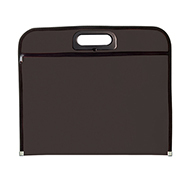 Call our friendly team on 01245 382600 to discuss how we can help you meet your conferencing needs.